After the great success of GovHack Geelong 2015, exemplified by the recent production release of Geelong Free Wifi Data by Parham Hausler and Daniel McCarthy, I was thrilled to be given the opportunity to run it all over again this year. Planning for the event started around May, which was a little later than the 2015, however this year’s event had been scheduled later in July so that it didn’t fall over the University and School holidays. This year’s organisation was much easier given that we knew what to expect, and had learned a number of lessons from our inaugural year, including the importance of strong, easy wireless, clear instructions on what had to be done, and ensuring our GovHackers were well fed. We decided early on to split up into teams to spread out the organisational load of the event – with a national liaison / admin type role, a marketing and communications role, a sponsorship role and a logistics / catering / venue liaison role. This worked out quite well, and it’s a strategy that we’ll likely employ in future years. Our promotional strategy this year was a little different from last year, where significant efforts were made to engage with the secondary school community around Geelong. These had only limited success, and so this year we turned our attention to attempting to engage at the business and industry level in Geelong, in particular with development and software companies. This was an excellent idea by Todd Hubers, our communications and marketing lead, and we were able to attract at least one corporate-based team. By using registrations from last year, we were also able to engage developers who’d participated in 2015. We also engaged media early on, with a write up in the Geelong Advertiser. This helped to spread the word early on. Of course, we also put significant effort into social media, with our Twitter and Facebook presence growing significantly in the lead up to this year’s event – a mechanism which can then be leveraged further into future year’s events. We supplemented all these efforts with a poster campaign that was delivered through key developer and student channels (GovHack Geelong 2016 Learn New Skills poster, 2MB PDF). In terms of data providers, Andrew Downie from City of Greater Geelong did a great job engaging with multiple institutions around Geelong, and we were delighted to have Geelong Regional Libraries Corporation come on board this year, releasing data sets related to their collections. The open data love continued, with the City releasing their open data portal in the week before GovHack! There are however some Geelong institutions and open data sources I’d really like to include in future year events so that we continue to build and grow on the momentum that’s already being generated. In particular, it would be great to have organisations like Barwon Water, Department of Education (in particular I’d really like Year 12 completion data by location or school), and Barwon Health more actively engaged. 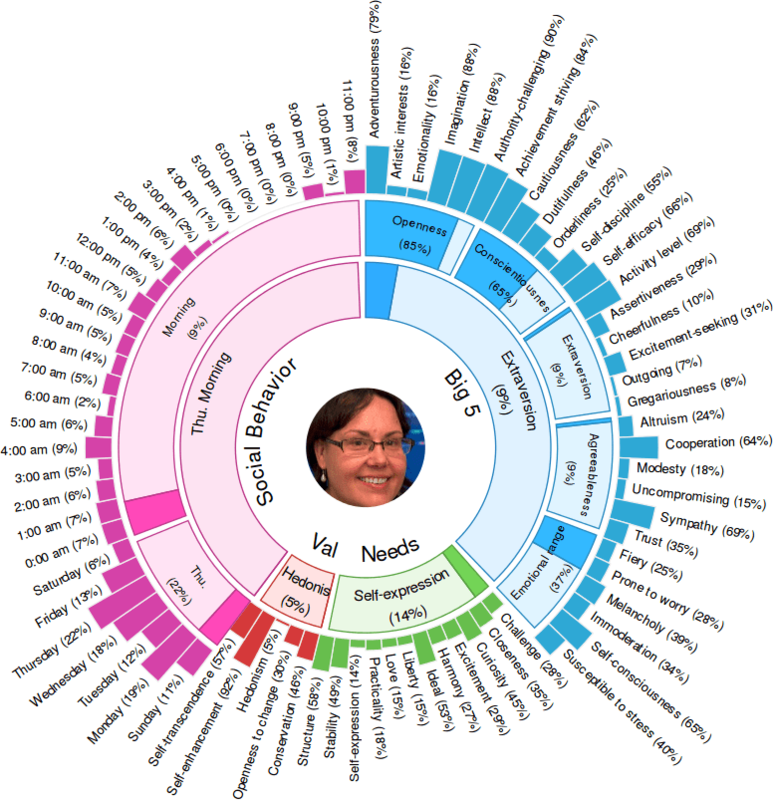 Of course, both the engagement component and the ‘doing’ component – gathering, cleansing, governing and releasing open data – has a resource overhead. While movements like GovHack help to prove the value of open data, it can take some time for large organisations to come around to the viewpoint that their data is more valuable when it’s shared openly, and be willing to invest time and resources in doing so. The event itself was a blast! We had great representation from our sponsors – City of Greater Geelong, Deakin University, Geelong Regional Library Corporation and Aconex – and this allowed us to provide strong catering (thanks to the folks at Waterfront Kitchen). Well fed hackers are happy hackers. Some of the glitches we experienced last year with internet connectivity were ironed out before this year, and we only had one instance of someone being unable to connect to the wireless network. The network survived a massive onslaught, with video, massive datasets and large imagery all testing its mettle! The biggest technical issue of the event turned out to be the GovHack Hackerspace itself. With the flood of submissions just before ‘keyboards down’ at 5pm on the Sunday, the site ground to a halt – causing consternation amongst the hackers that they’re hard earned projects may not be recognised. The Hackerspace was kept open for an additional few hours to allow the teams to upload their finished products. The atmosphere of the day was fantastic. One of my favourite moments was Baby Olive helping out her Dad – Ian Priddle of Codeacious. Inclusion was the theme of the day, with some great diversity of participants and skillsets in all the teams. Above all, it was great to see creativity unleashed in all its forms, including mood, temperature and open hardware sensing! Without a doubt, having good Git skills for any coder or developer is becoming a prerequisite for all hackathons now, as is a GitHub account. There was mention of using Bitbucket occasionally, but Git is still by far the most popular choice for distributed version control for developers. Slack really took off this year, with the GovHackHQ Slack having nearly 900 simultaneous users during the event. It’s fair to say that Slack has hit widespread adoption – and that’s largely due to both the large range of integrations it has available, as well as the excellent user experience it provides – irrespective of platform or operating system. It’s one of the few tools I can use that has both a native client on the operating systems I use – mainly Android and Linux – as well as an excellent and feature-equivalent web interface. Hardware wise, I observed lots of wireless mice, and lots of ‘second screens’ – one screen just doesn’t seem to be enough anymore – perhaps a symbol of our ever-more-multitasked world? UX skills and techniques also seem to be gaining traction – I saw user stories, wireframing, storyboarding and even some basic persona mapping going on. July 11-12th saw the 3rd country-wide GovHack – a hackathon intended to bring together local, state and federal government data sets, and release them openly to designers, developers and storytellers to create mashups, websites and mobile applications for social good. Coordinated by the luminary Pia Waugh at a national level, and by the equally illustrious Fiona Tweedie at the Victorian level, the event saw over 1300 developers register at over a dozen sites across the nation. Hosted in Melbourne by well-known agilistas Thoughtworks, over 100 Melbourne-based participants descended on Collins Street on Friday night, welcomed by warm dumplings and cold drinks. Proceedings were opened via video link, although Malcolm Turnbull’s cameo had a distinctly mixed reaction from the audience, with one or two comments of ‘where’s our #NBN? ?’ audible over the general buzz. Thoughtworks’ IKEA-inspired workspace was ideal for the event, with lots of open space, collaborative open plan style desks and standup areas, and an open space for presentations. The stone-clad kitchen was well-stocked with goodies, and proved a prime example of space setting the tone and shaping the type of activities undertaken within it – as it become a focal point for collaboration throughout the night. The space had lots of walls for improvising Agile- and kanban-styled Post-It Note-based story boards, and was in close proximity to both good coffee (mandatory) and excellent Melbourne laneway food. 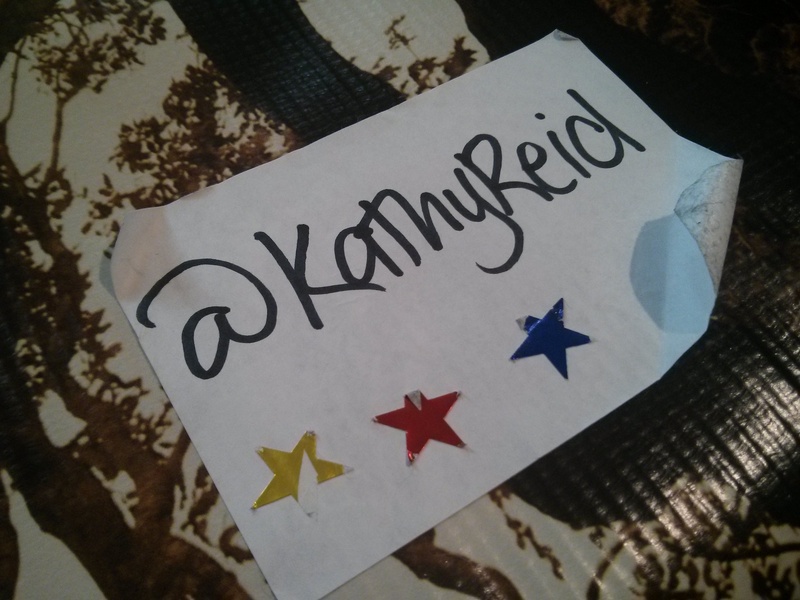 Nametags at GovHack 2014 had coloured stars corresponding to developer, design and other skills to help teams form with multidisciplinary skillsets. Teams either formed beforehand, or through an exercise run by Fiona on Friday night, which paired developers, designers, data visualisation gurus and data scientists together. Luckily the team I was in, Accessible Melbourne, had got in contact via Twitter the week prior, and although some of us hadn’t met in person previously, we bonded quite quickly and got down to delivering a minimum viable product. Matt and Lachlan were our back-end developers, I did some front end design and Lilly was a video guru as well as being a front end designer, and Sarah was our storyteller and documentation point person. We took to our roles well and over the course of 48 hours, we had delivered a minimum viable product – a map of Melbourne with accessibility information drawn from different data sets on it. 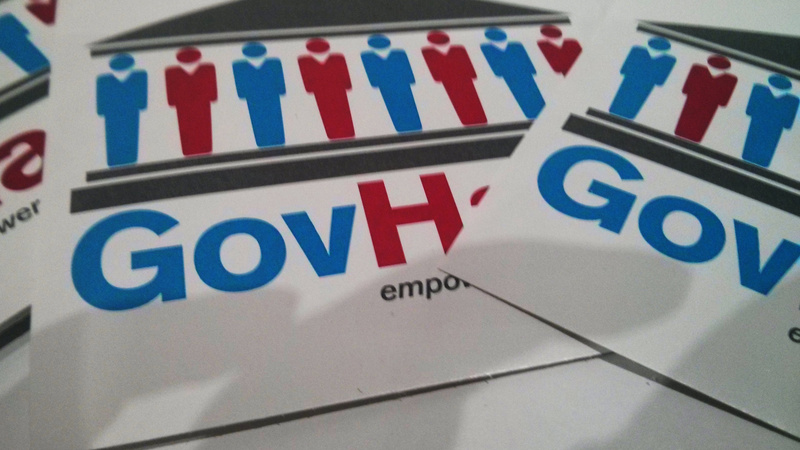 In conclusion, GovHack was a fantastic, frenetic, rewarding and eye-opening experience. The high level of collaboration, the high delivery rate of usable products and the atmosphere were phenomenal – and I can’t wait to do it all again next year, hopefully in Geelong. git is in ascendance as the preferred collaborative version control tool. Given all our team were comfortable in git, we chose to host our cost on github.com, and this made it much easier and much more efficient for collaborative coding. You need a grunty machine for video compositing, editing and rendering. One of the acceptance criteria for each of the teams was that they produce a 3 minute video – our team decided to use OpenShot, a great opensource program. Luckily, the machine I took had 8 CPUs and 16GB of RAM, but rendering a 3 minute video in HD format on something less powerful would have taken a lot longer. The exercise at the start was great to get teams together and to better understand one another’s skill sets. GameStorming is the phrase that comes to mind. We were hampered in a couple of places because there is no defined data standard for representing accessibility information of buildings. Different cities represented data differently, and although it was in a similar file format – the ubiquitous JSON – the structure of the data itself meant that it was difficult to aggregate this onto a single map. Future iterations of this project – and accessibility developers in general – would be assisted by a defined and agreed data format. One of the insights I drew was that great minds bounce off each other. During discussions for the project, the team came up with the idea of a ‘SpoonRating’ for conferences – ‘spoons’ is often used as a metaphor by those with disabilities or chronic illnesses for representing what capacity they might have – ie. ‘I’ve used up all my spoons for today’. Sparks lead to lightbulbs.